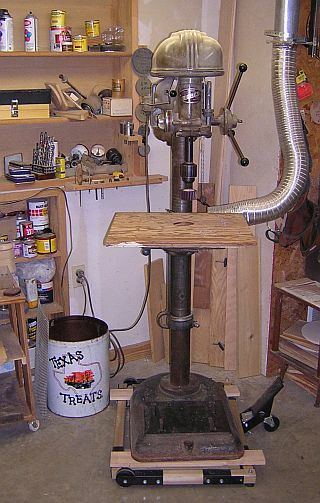 I’m very fortunate that my dad has a nice wood working shop complete with most tools and machines. 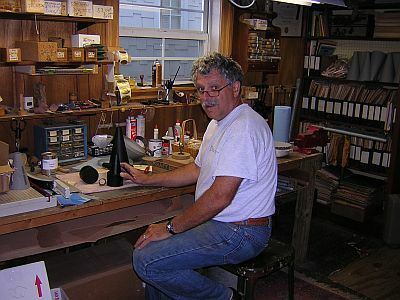 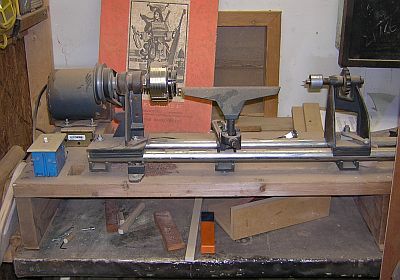 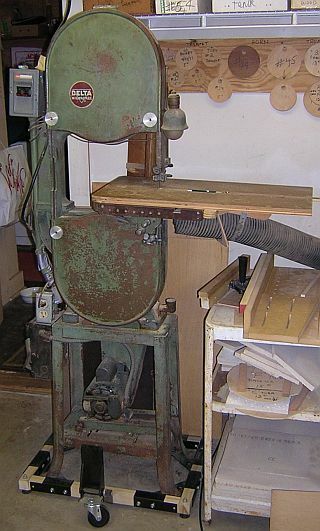 The shop is primarily used to manufacture TrumCor mutes. 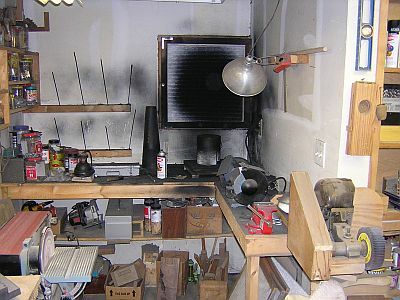 The shop is divided into two areas. 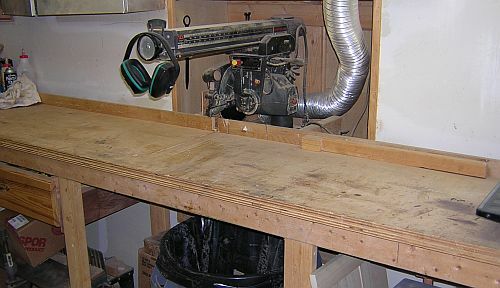 There is a 150 ft² area for assembling the mutes and a 250 ft² wood working area. 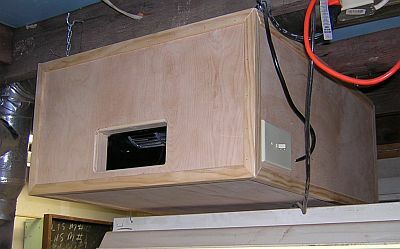 There is a central dust collection system for all the machines and a homemade air filtration system. 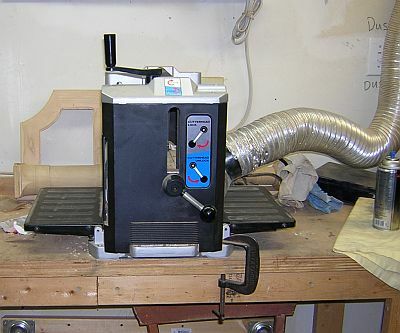 Here are some pictures of the shop. 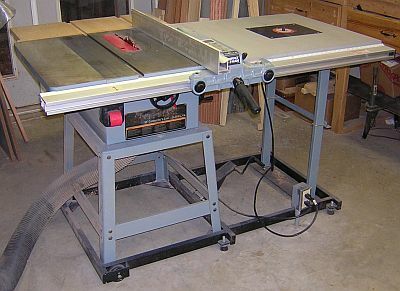 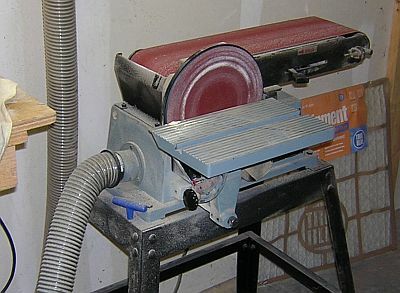 The side table of the table saw doubles as a router table.